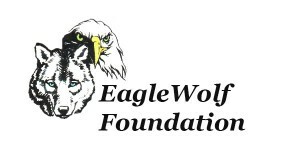 EagleWolf Foundation has been on hold for quite some time. This was in part due to financial issues in getting started and the need to re focus our efforts. We now have “some” funding, have revisited our business plan and redefined our goals. #1. Stressing the importance of kindness, tolerance and equality. #2. Stressing the importance of preserving our environment. We plan on being Incorporated by early, 2017 and receive our non-profit status shortly thereafter. 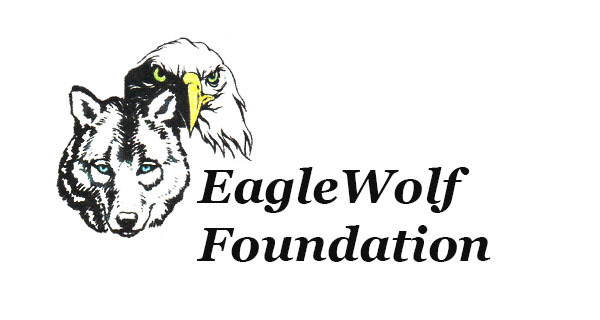 Our website has undergone an overhaul to accurately represent our mission. We have secured office space in the Commerce building on the square in Watertown, NY. We’re looking forward to an outstanding 2017! We hope you will follow along and participate where possible.